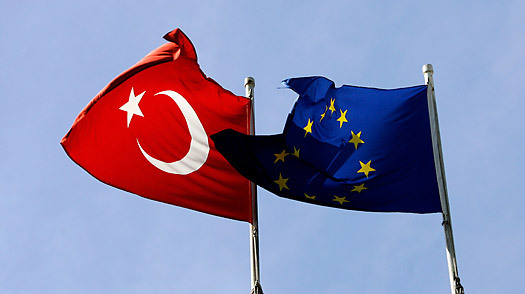 This is breaking news: today Turkish and E.U. leaders concluded landmark talks on a permanent deal to help stem the flow of migrants and an agreement was reached. We've mentioned this before because of the bigger prophetic ramifications (Turkey will become part of Schengen and perhaps even gain expedited entry into the E.U. itself). The final details of the agreement have not yet been revealed, but we will report them as soon as we find out.